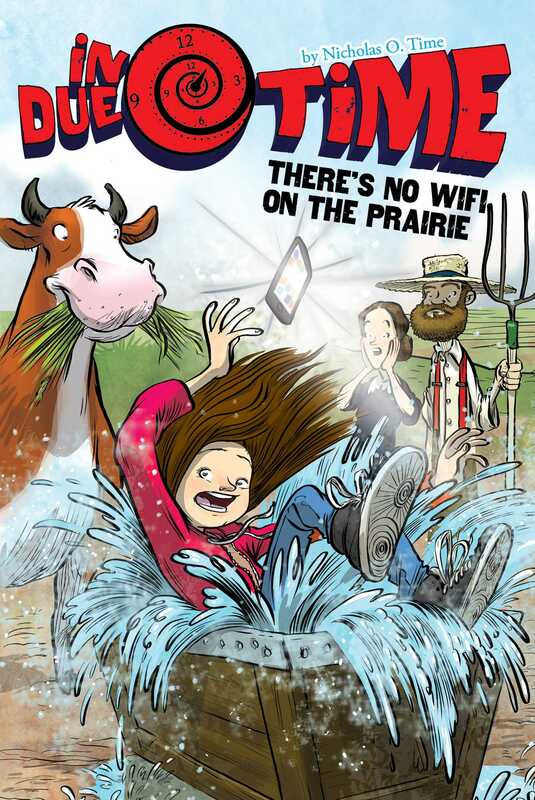 Ava learns to live without technology when she travels back in time to 1891 in this wacky fifth book in the In Due Time series. At 110 years old, Nicholas O. Time is a retired physics professor and the oldest player in the North American United Soccer League. He built his first time machine when he was twelve, successfully sending his pet mouse back to the Stone Age. Unfortunately, a glitch in the machine caused the mouse to clone upon return. After several trials, Nick’s parents destroyed the machine and adopted a thirty-pound feline named Barney to address the growing rodent problem. Nick and his wife, Rose Maryann, have one son, Justin.